Wagaman Mill along the Skunk River in Iowa. 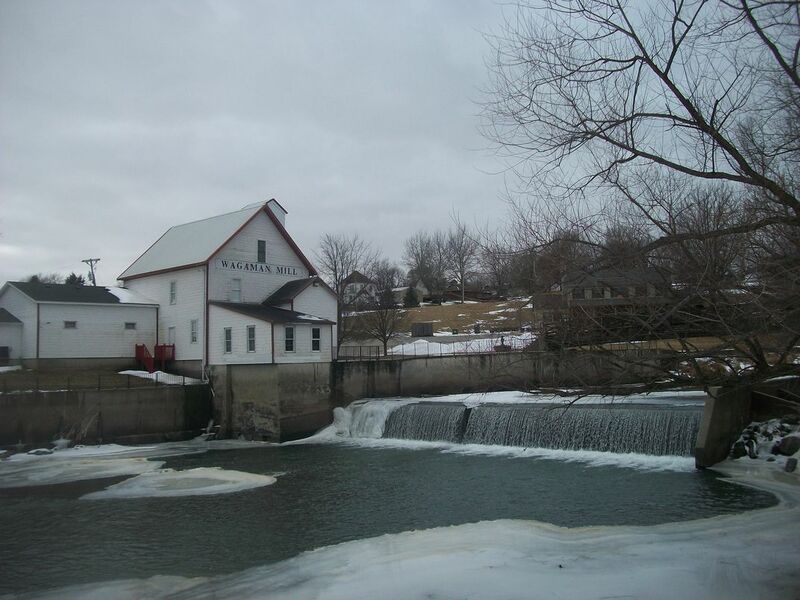 Along the Skunk River near Lynnville, Iowa, an old mill still stands in a charming setting. Date Uploaded: April 1, 2015, 5:19 a.m.